DrawnOutDad produce comics and graphic novels online. Based out of Australia, they have a variety of titles which include horror, sci-fi, action, kids and more! Remember when mutants used to be cool? 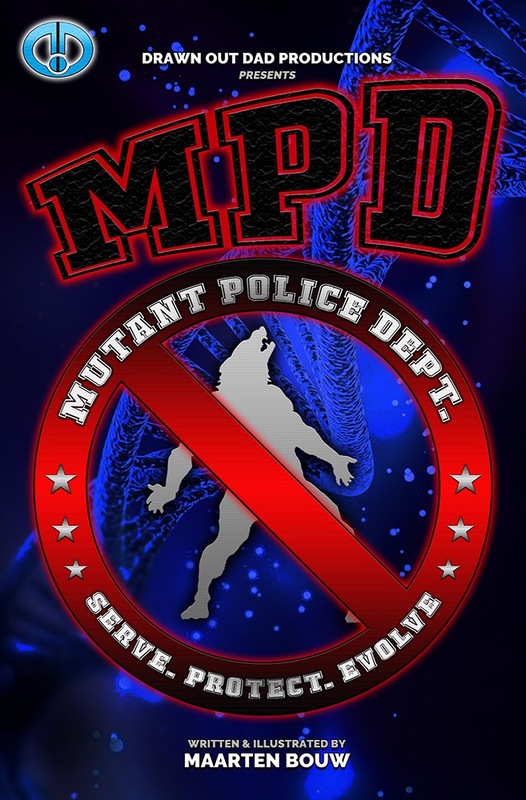 MPD stands for Mutant Police Department. The MPD patrol the crime-ridden streets of Melbourne, protecting citizens from the mutant terror that plagues their streets. MPD is a 24 page black and white comic. 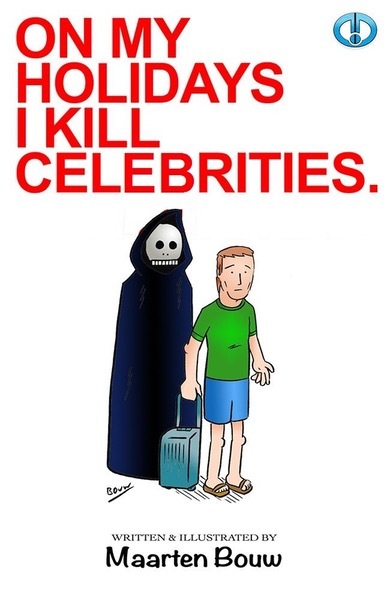 On My Holidays I Kill Celebrities is a 24 page black and white comic perfect for fans of old Hollywood, and the macabre. 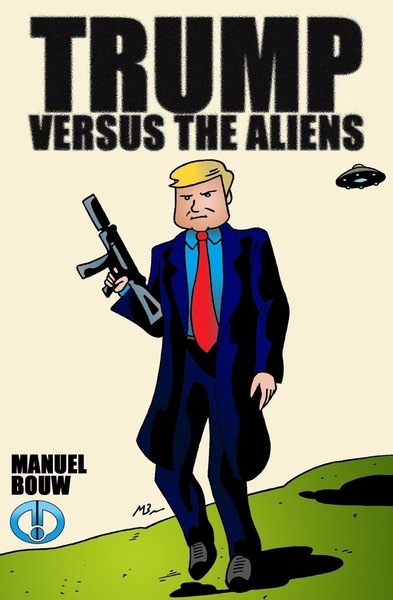 Trump Versus The Aliens is a 24 page black and white action-parody comic for the ages! 3 puppies fart themselves over the back fence and go on a wild adventure, full of farts and full of laughs. 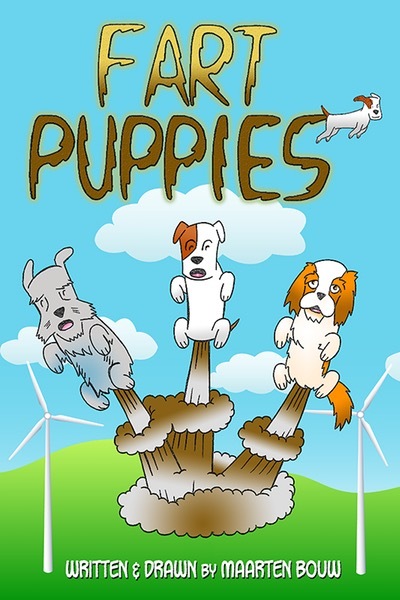 Fart Puppies is a 24 page black and white comic perfect for those who love a good fart joke.